"We provide an independent assessment of where you are, where you can go and how to get there." 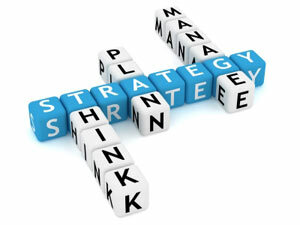 We assess your business strategy, execution capability and augment the skill-sets of your managment team. By identifying areas for development within the business we enhance the company's productivity and profitability.